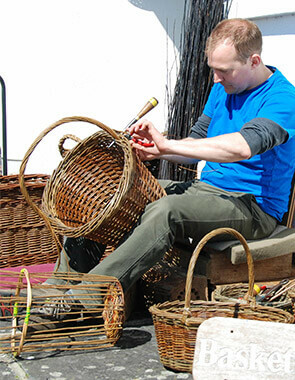 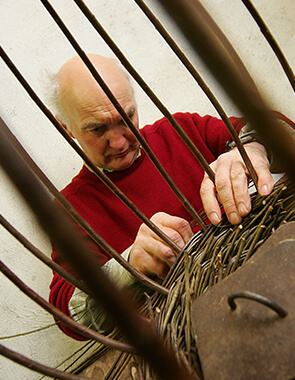 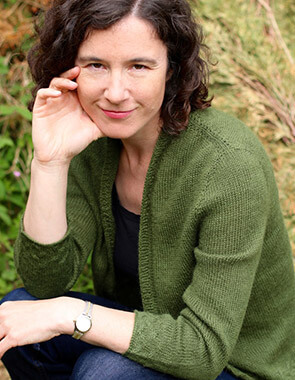 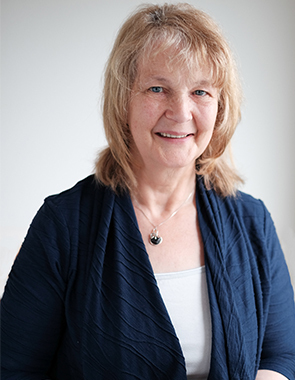 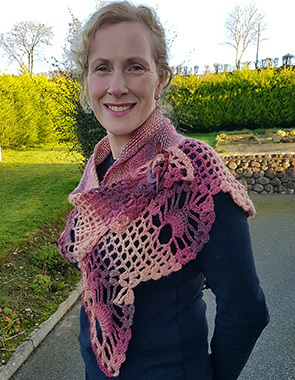 Sarah Berry is a knitting designer who grew up in the rural Worcestershire countryside, but has lived in the West Highlands of Scotland for the last twenty years. 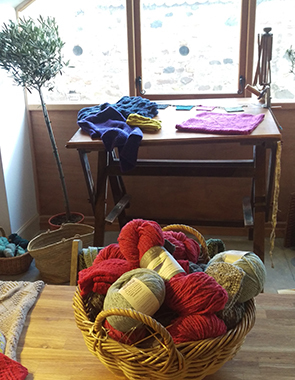 She has a small house in a small community, and a mountain view that fills the horizon. 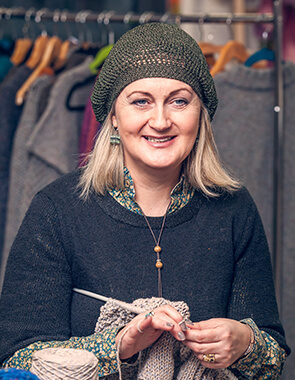 After a History of Art degree at Sussex University, she spent her twenties in Brighton, moving to Scotland with her young family in search of the ideal place for her children to grow up. 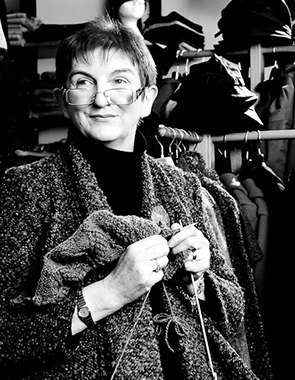 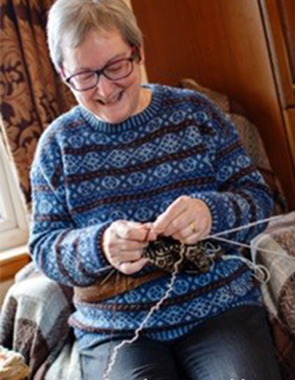 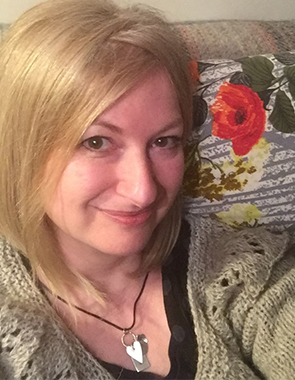 Inspired by the Highland landscape and the presence of spinners, knitters and dyers in her community, Sarah started knitting again for the first time since her childhood – and hasn’t stopped since! 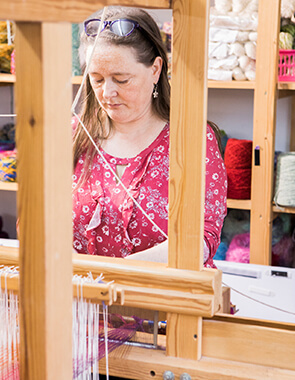 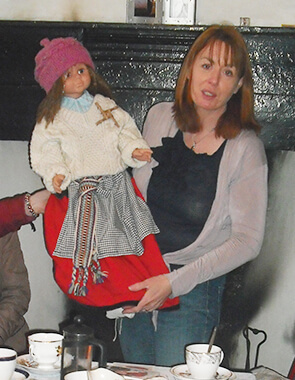 Under her label North Child, http://northchild.co.uk , Sarah writes knitting designs, facilitates fibre and textiles workshops, and make traditional, natural Waldorf dolls; she sells her knitting patterns and doll kits on Etsy and Ravelry. 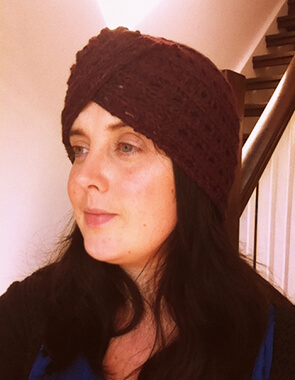 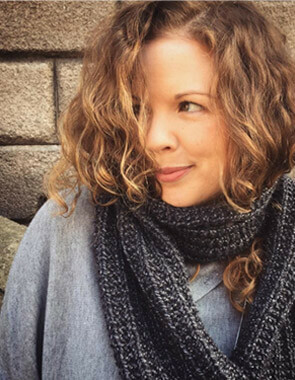 Sarah has a particular love of seamless construction, and knits almost exclusively in the round. 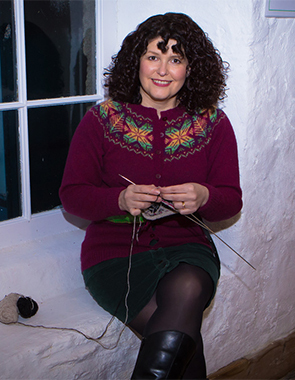 She loves designing and creating stranded colourwork garments, and is influenced by the traditional Fair Isle knitting heritage, as well as that of the Nordic lands. 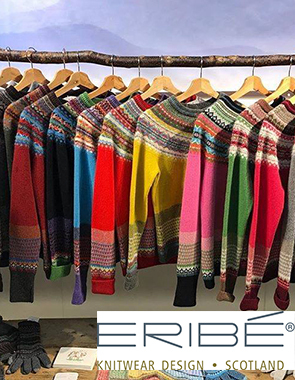 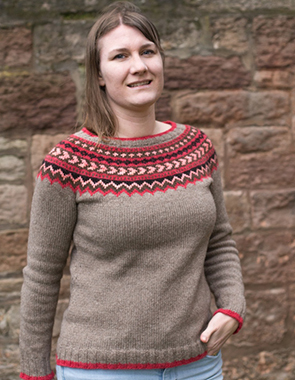 The Icelandic Lopapeysa sweater is a favourite design, with its endless possibilities for colourful yoke patterns, and Sarah has published several children’s lopapeysa patterns and has also taught about the construction of this iconic design. 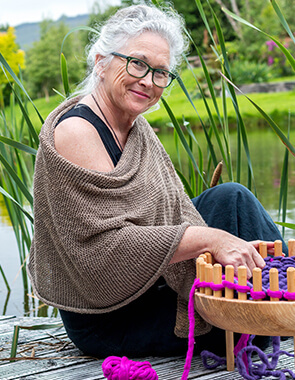 She also likes to use the colours and patterns of nature in her knitting, and often uses her own plant-dyed yarn, which she colours with the pigments found in foraged and sustainably-harvested dyestuffs. 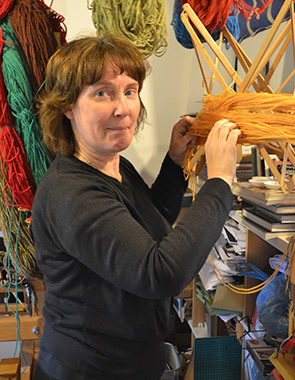 Like many people on the West coast, Sarah wears many “hats”: she is a Primary school visiting art teacher, a textiles tutor on the Isle of Skye, and also spends many weekends of the year teaching workshops at Textiles Events such as Loch Ness Knit Fest, Perth Festival of Yarn, and Nottingham Yarn Expo, as well as her own place-based West-Highland Workshops.